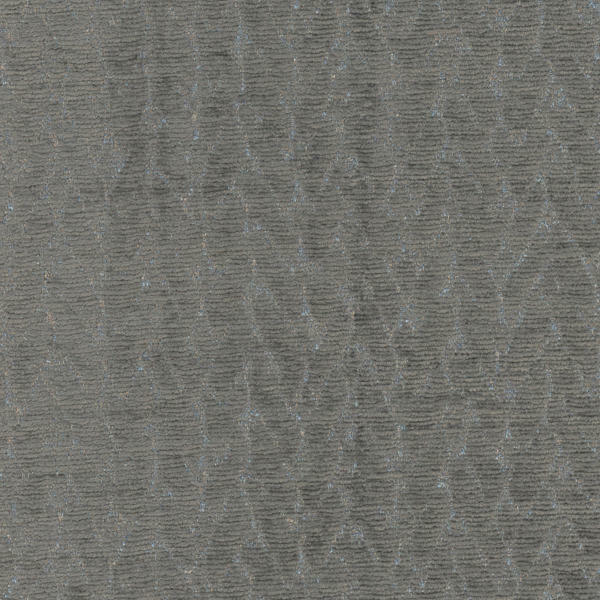 A herringbone with a glitzy, modern twist on a velvety chenille. Although Jaxx exudes subtle cool, the irregular silver peaks add quirky detail reminiscent of space-age fashion. Soft to handle, Jaxx is great for sparky upholstery.